Mr. Speaker, I hope that the Liberal MPs on the opposite side hang their heads in shame every time they see a postal worker in their respective ridings. It is easy for the Liberals to attend labour AGMs, to stand with workers and offer flowery words, but the real work in standing up for the rights of workers comes at moments like this. This is where the government is lacking. I am so irked by the government’s words. The minister has to admit that with the threat of back-to-work legislation hanging over this totally manufactured crisis, Canada Post had no reason and no incentive to negotiate in good faith. That is the critical area of the argument today. 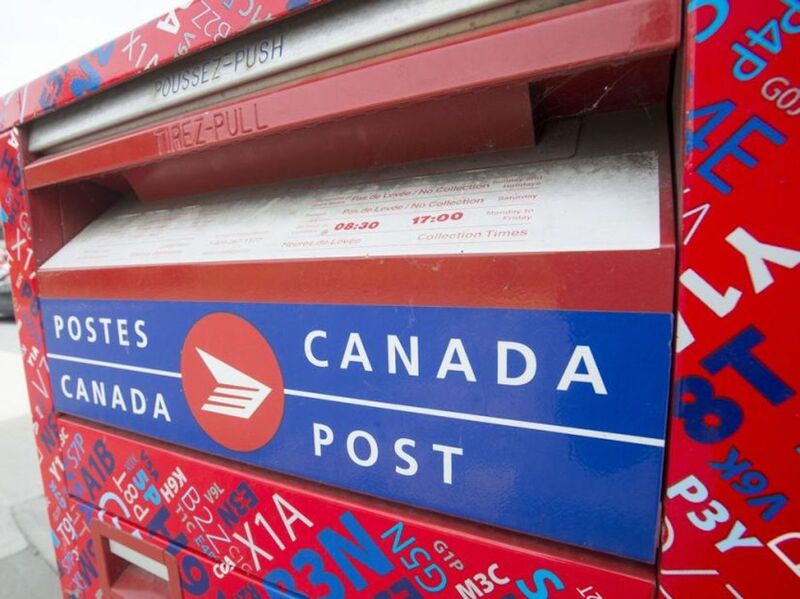 Why on earth would Canada Post’s executives negotiate in good faith when all they have to do is wait out the clock for the government to come to their rescue? Mr. Speaker, I am pleased that the member opposite wants to talk about the work we have been doing with labour and the support for workers in our country, because in fact there is no question that our government has taken the well-being of workers very seriously. First, we repealed Bill C-525 and C-377. We passed Bill C-4, which restored fair and balanced labour relations in the country. It made it easier for organized labour to recruit new members and grow their movements. We amended the Canada Labour Code to give federally regulated employees the right to flexible work arrangements and implement different leaves. We strengthened occupational health and safety standards. We passed Bill C-65, which provides federally regulated employees with protection against workplace violence. We ratified ILO convention 98 to ensure the right to organize and to collective bargaining. Through Bill C-86, we are modernizing labour standards, largely informed by the conversations we have had with organized labour about the most vulnerable workers in our workplaces and the protections they need in a modern Canada Labour Code. We introduced pay equity legislation. Again, it was appealed for by labour for many years before we formed government. We worked with them to make sure we could listen to those concerns and address something that is fundamentally a right: equal pay for work of equal value. We have almost doubled the benefits from the wage earner protection program. I could go on. Our government profoundly believes in the rights of workers, especially the most vulnerable workers in our workplaces, and we have worked very well with organized labour to make sure we get those details right. Mr. Speaker, I know that in the last Parliament there were many strikes that were averted. We have fine mediators who do great work. I know of many cases where our ministers made sure the strikes were averted by the work they did at the table, sleeping in the port, and really getting the job done. When on occasion we did have to introduce back-to-work legislation, because it was having critical impacts on the economy, we did it, but we allowed for gruelling debate in the House. This government is not only doing back-to-work legislation, but it has put forth a motion with much less opportunity for debate. Its draconian measures are much worse than anything we ever did in terms of back-to-work legislation. We allowed for debate. How can the minister justify it? It is draconian. Mr. Speaker, this is a great two-part question. First, I have members opposite asking me to hurry up and get this done and asking why we did not act sooner, and then we have members from the same party saying we should slow this down. I really am quite confused about what they are saying because, quite frankly, I am hearing two separate messages from the members opposite. Let me just talk about their record. Back-to-work legislation was used four times since 2011, after they received their majority, and they threatened twice more. The final arbitration they used in their legislation was heavy-handed, oftentimes dictating terms of the collective agreement. The legislation we have tabled is completely different. These are not the same heavy-handed tactics the previous government took. I find it appalling that the member opposite would imply that. It’s a hell of a time to pull a strike.After a contract has expired there should be a year and only a year for two parties to come up with a reasonable compromise.If not,back to work.